Low blood pressure or hypotension is a condition that is often unknown and ignored. Magazines and articles related to health, usually pay much attention to its counterpart, hypertension or high blood pressure. However, low tension is also problematic for many people. The normal tension, when measured with a tensiometer, should be around 120/80 mmHg. Any person with a constant tension, equal to or less than 90/60 mmHg, can be considered hypotensive. 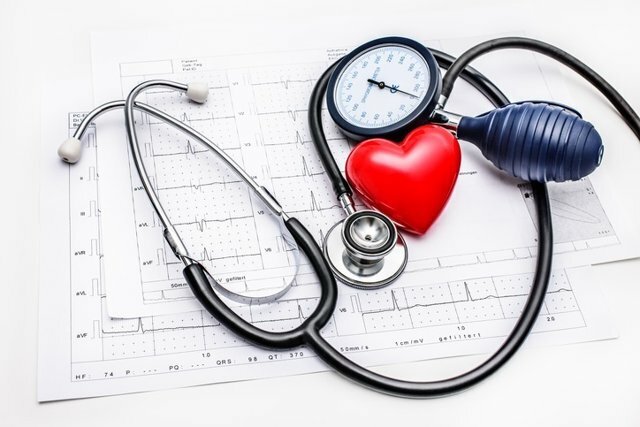 Low blood pressure often causes problems such as dizziness, fatigue, lack of concentration and in the most severe cases, heart attacks, heart attacks, kidney failure, among other complications. Among the possible causes of hypotension, permanent or momentary, are pregnancy, thyroid problems, malnutrition, severe allergies, infections, anemia, among others. – Orthostatic hypotension: occurs mainly in older people and its main symptom is dizziness when the person stands up or feels very drastically. – Neurally mediated hypotension: it is more frequent in children and adolescents. If the sufferer is standing for a long period, he may faint or feel dizzy. – Severe hypotension linked to shock: it is the most common and comes from extreme situations such as blood loss, poisoning, certain diseases, burns and other situations that affect the body generally. The organs can get to run out of blood flow.